Through our BIM forensic analysis we adhere to the principle that a good forensic engineering expert is a detective. Moreover, one who patiently searches for evidence and reconstructs events. 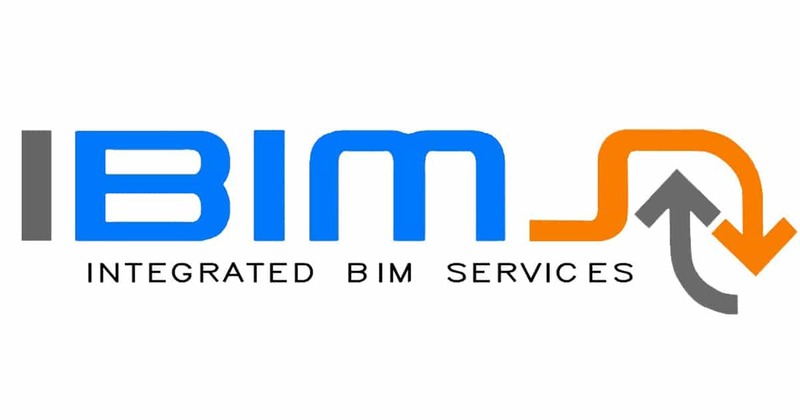 First of all, BIM Forensic Analysis is an extended services of IBIMS’s BIM Oriented PM. Basically, Delay and Disruption is a common occurrence in construction projects. Similarly, the challenges of forensic schedule analysis and the evaluation of the extent of project delay increase with the degree of complexity of a project. Further more, IBIMS is highly experienced in the preparation of Extension of Time Claims. Thus, whether required for defending delay costs or promoting delay and disruption claims, it is essential that the claim reaches the highest standard permissible by the level of information available. 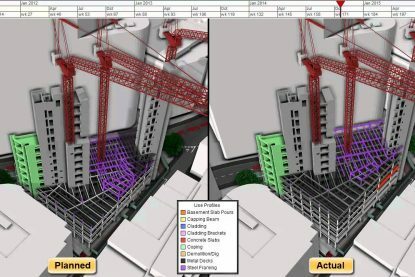 Our approach depends on linking figure information, which is planning information, and nonfigure information, which is construction information. 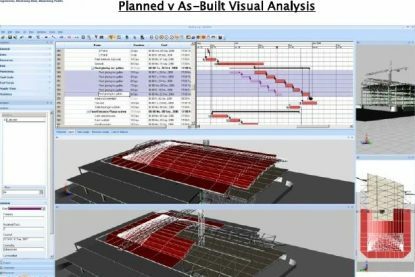 As well as a BIM-based database system for construction information, in order to facilitate effective accumulation of construction information and enhanced information management. 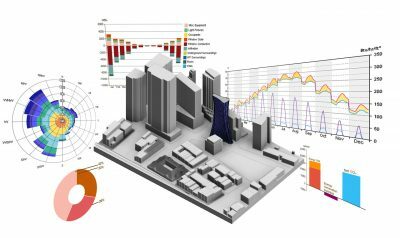 Consequently our role role is to identify the relevant facts from the great quantities of data simulated in the 4D model. Moreover support the findings of entitlement, causation and resulting damages. Including reference to the Relevant Event provision in the Contract, and Is it neutral or does the responsibility rest with one of the parties? What does the Contract state in terms of liability? Contractual entitlement– What does the Contract state regarding entitlement?Contractual Compliance– What does the Contract state in terms of the requirement for notices and the particulars to be provided? We produce narratives which include details of the planned works affected. Moreover referring to the planned sequence, duration, and methodology. In addition the status of the works in relation to that planned at the time of the event; and, description of the changes to that plan as a consequence of the event.